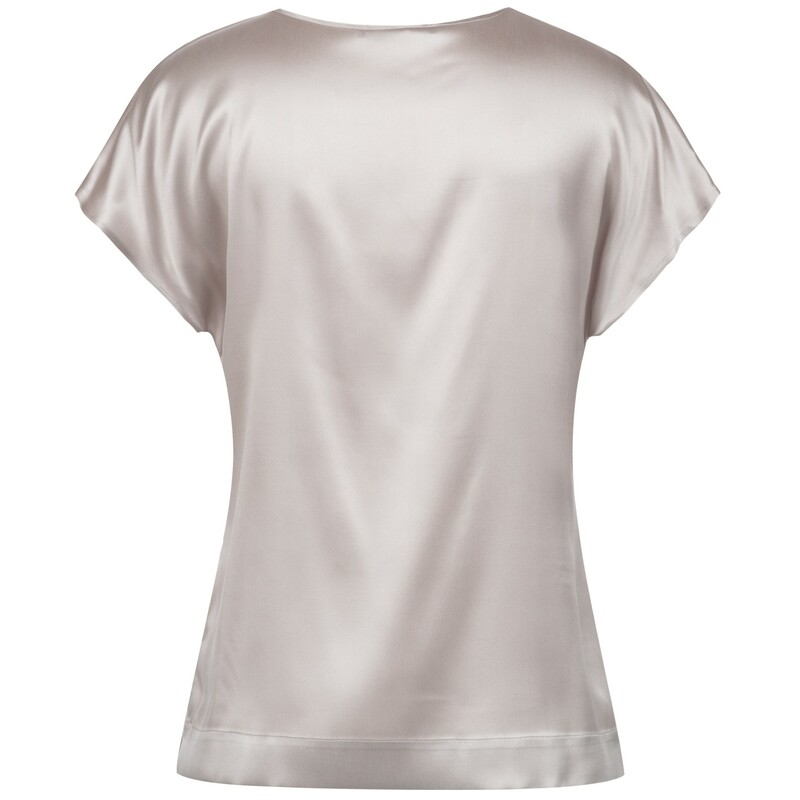 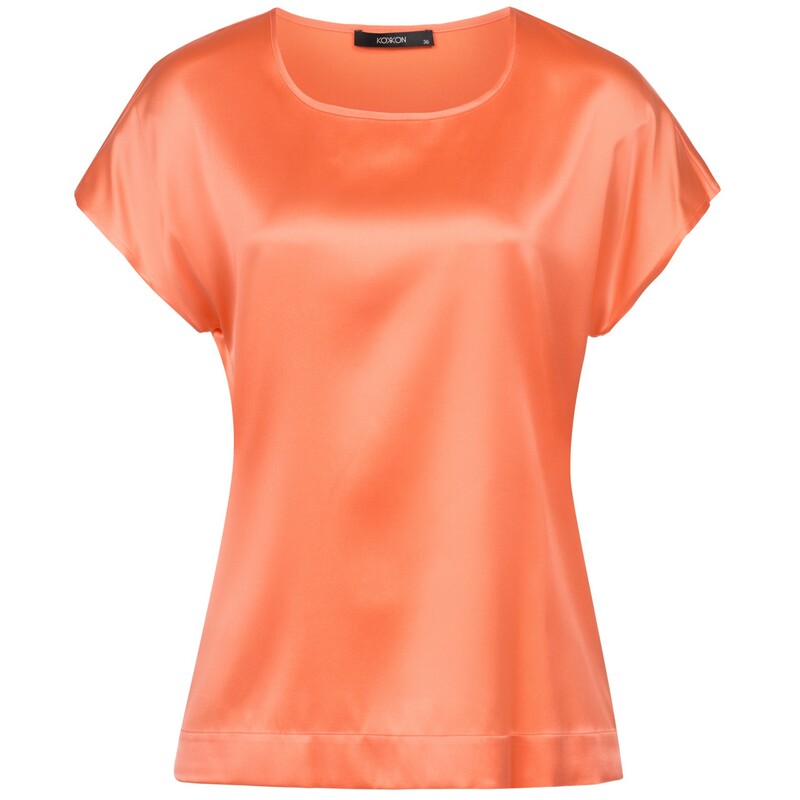 The silk top Mina is an indispensable basic made of sandwashed silk with a discreet shimmer. 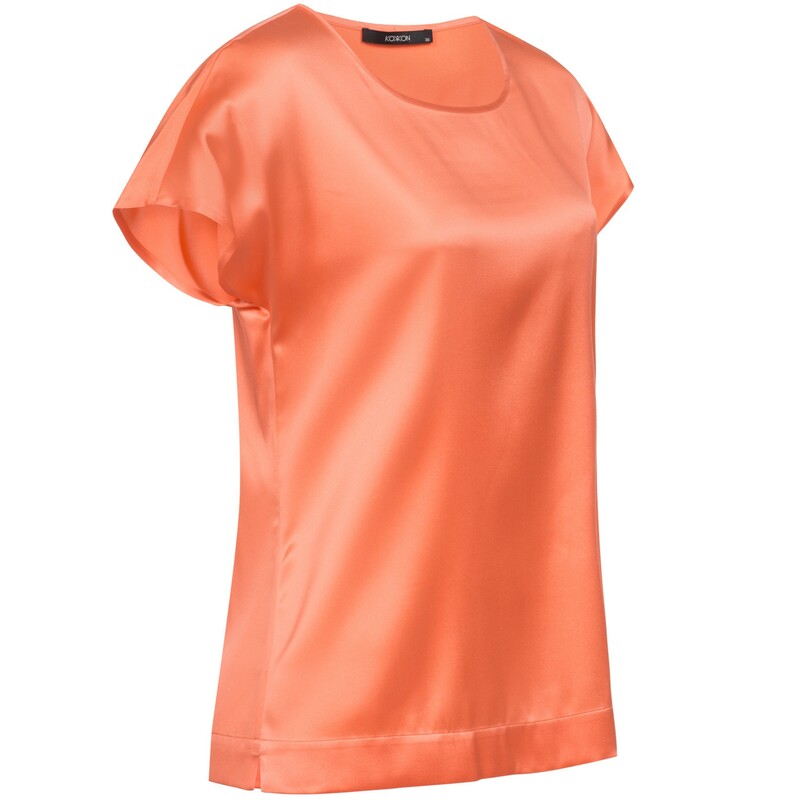 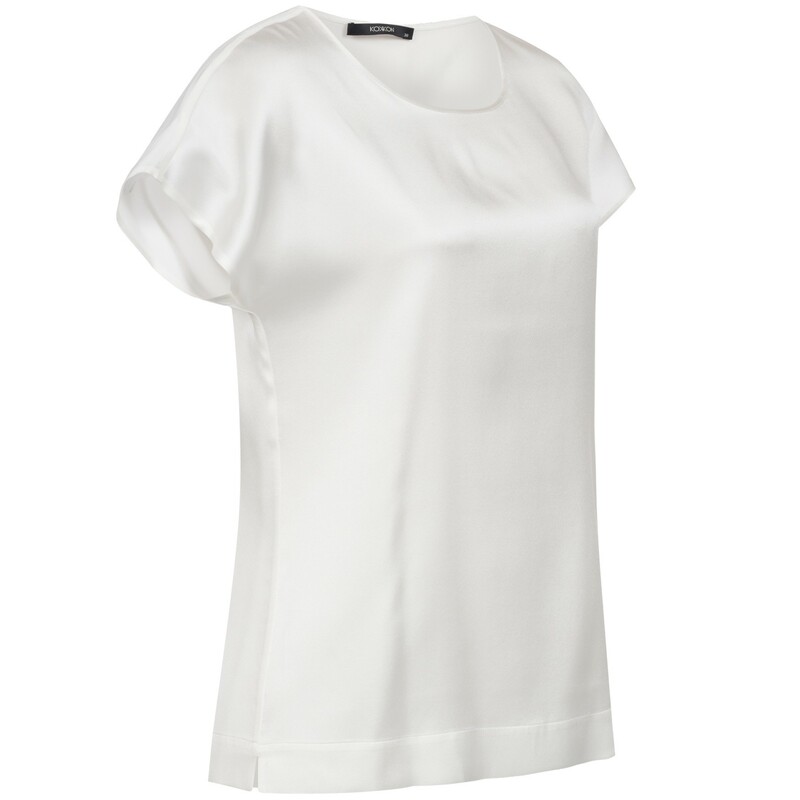 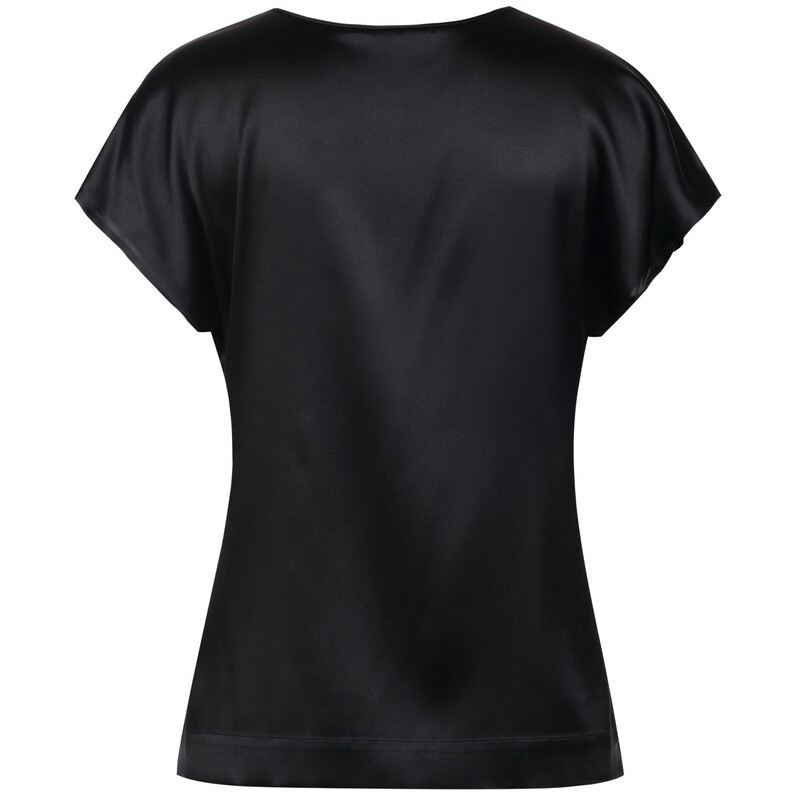 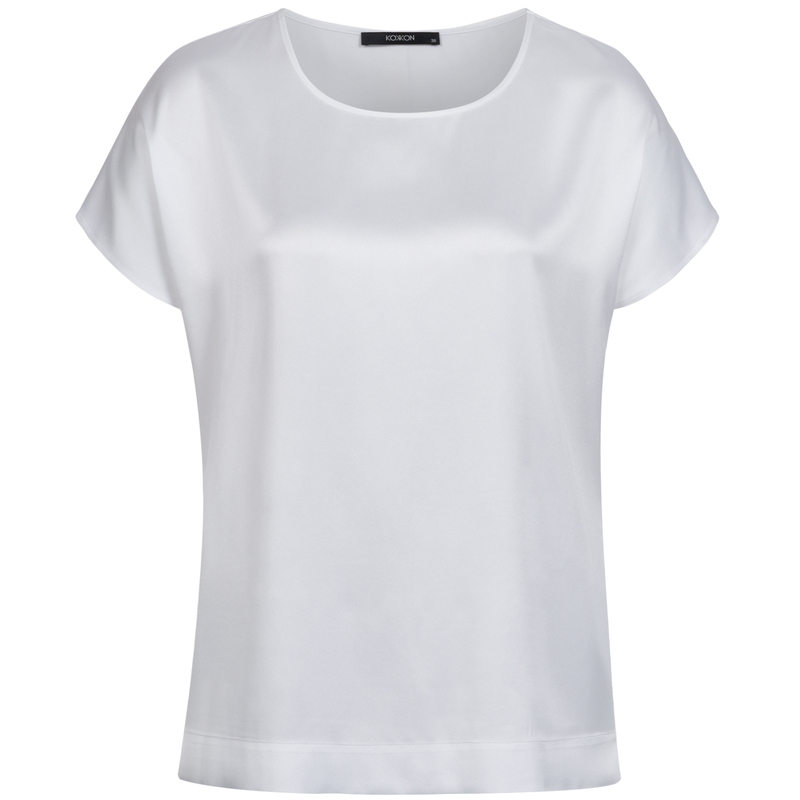 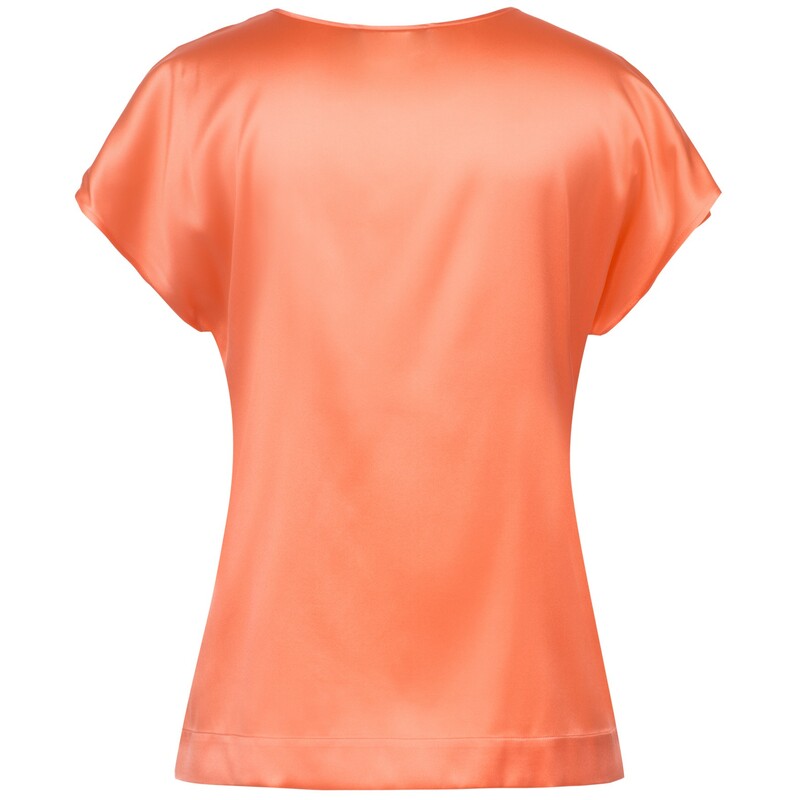 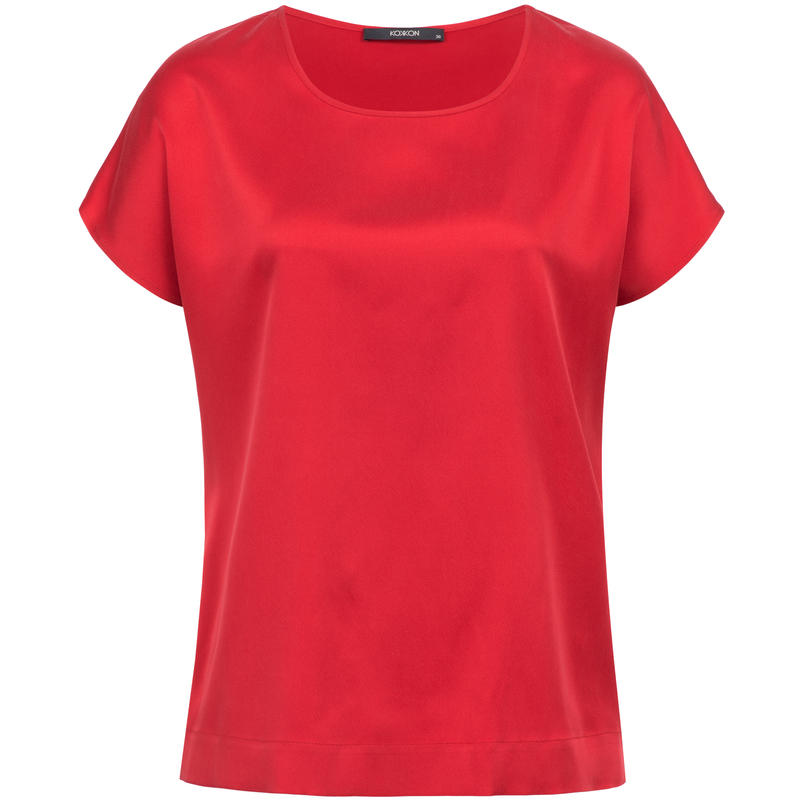 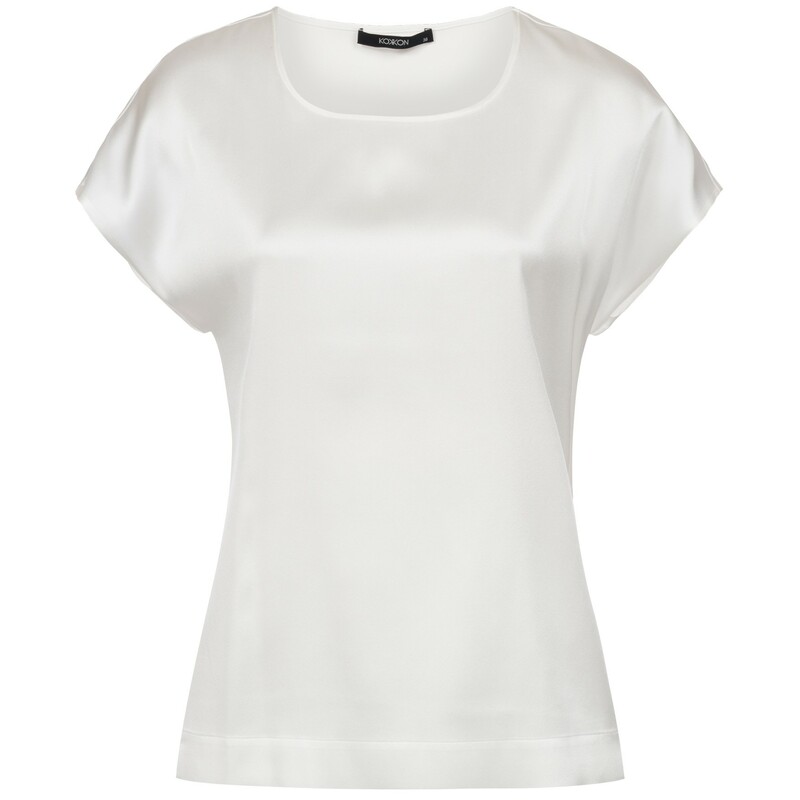 Classically simple with a beautiful round neckline and short sleeves. 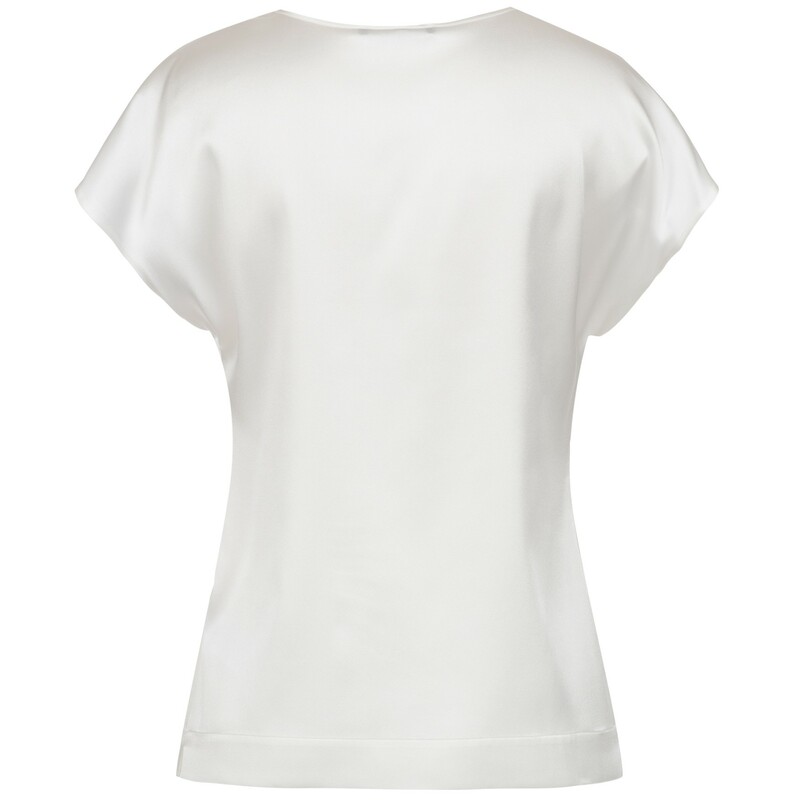 The hem is a little wider and there are small slits at the sides, so that this basic silk top can also be worn comfortably over a skirt or trousers. 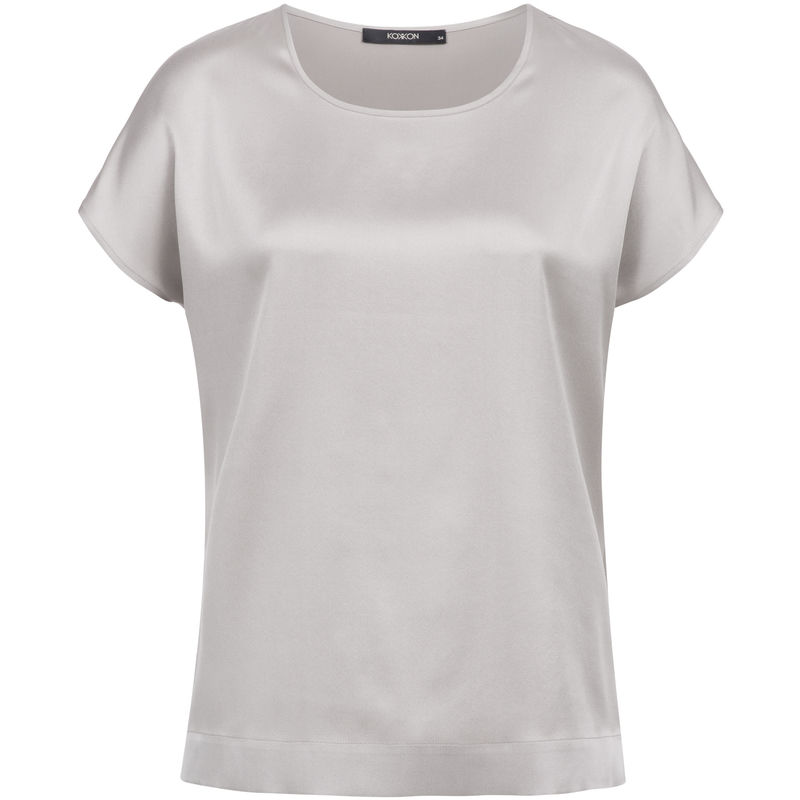 If sporty with jeans, classic under a suit blazer or elegant with a skirt. 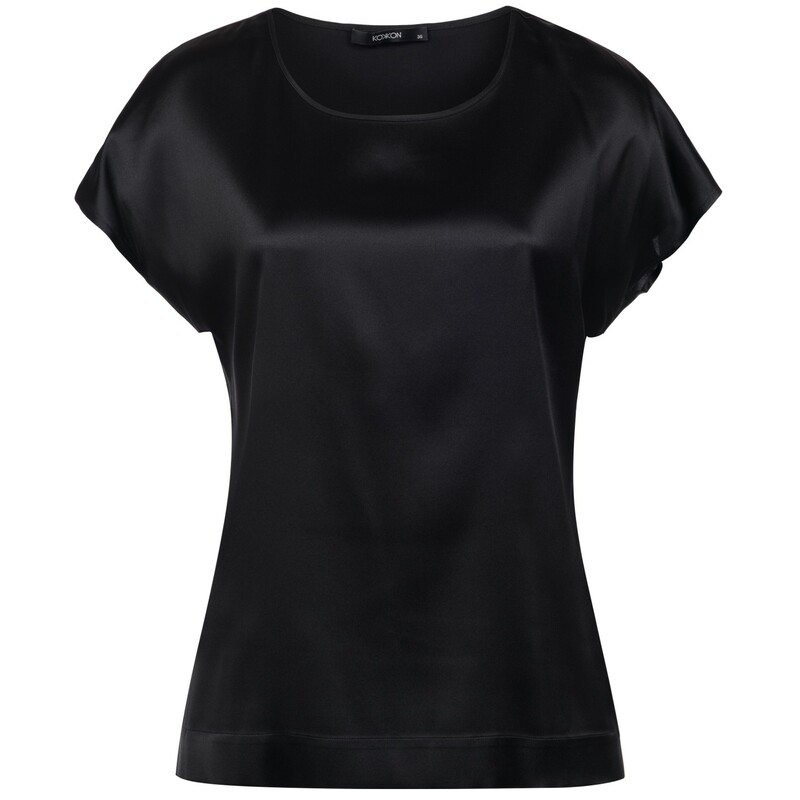 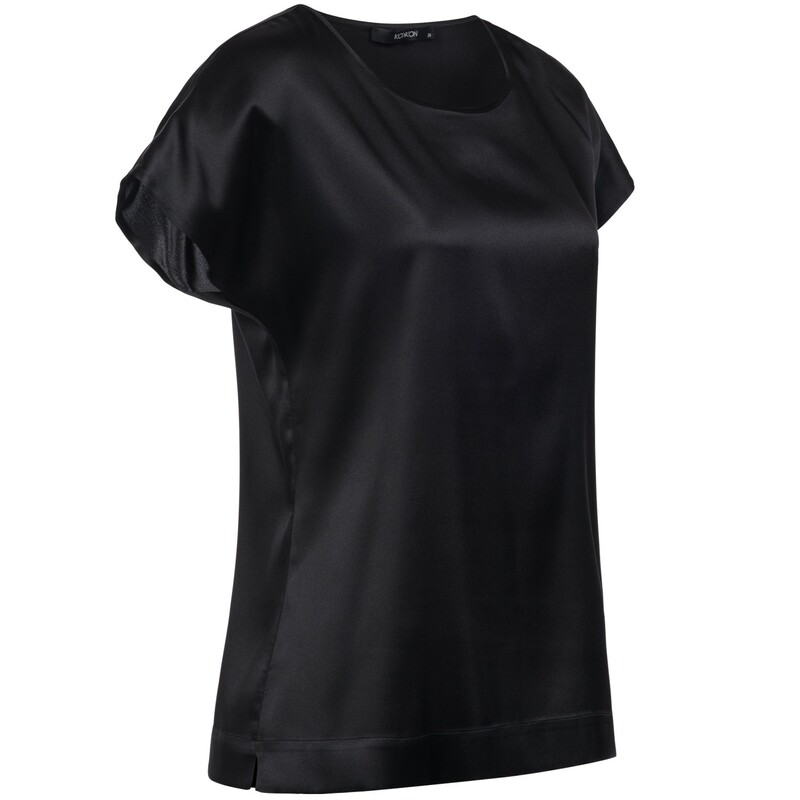 The silk top Mina is timelessly classic and enhances every outfit.